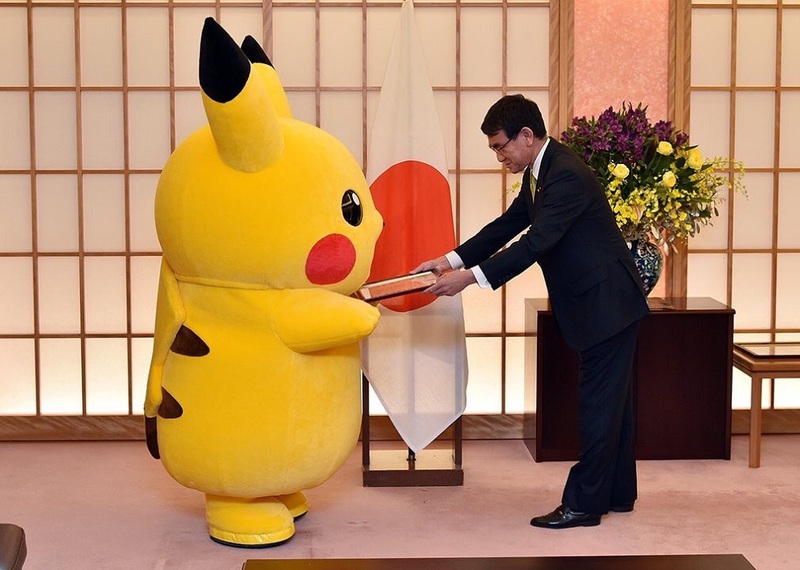 In a prestigious ceremony that took place this week, Japan's Foreign Minister, Taro Kono, officially appointed Pikachu and Hello Kitty as cultural ambassadors for Osaka, instantly raising the kawaii characters to a level of international importance many of us will never see. The decision was taken to help promote Japan's bid for the World Expo 2025, a gathering of nations to discuss international issues. Dubai has been chosen for the 2020 event, with the bid for 2025 seeing Japan up against France, Russia and Azerbaijan, none of which have a Pokemon as a cultural ambassador. The Japanese government haven't gone into any detail about the lovable character's roles in their newly appointed position, although both were specifically told: "I would like for you to represent Japan and proactively (promote) the attraction of Osaka inside and outside of the country."